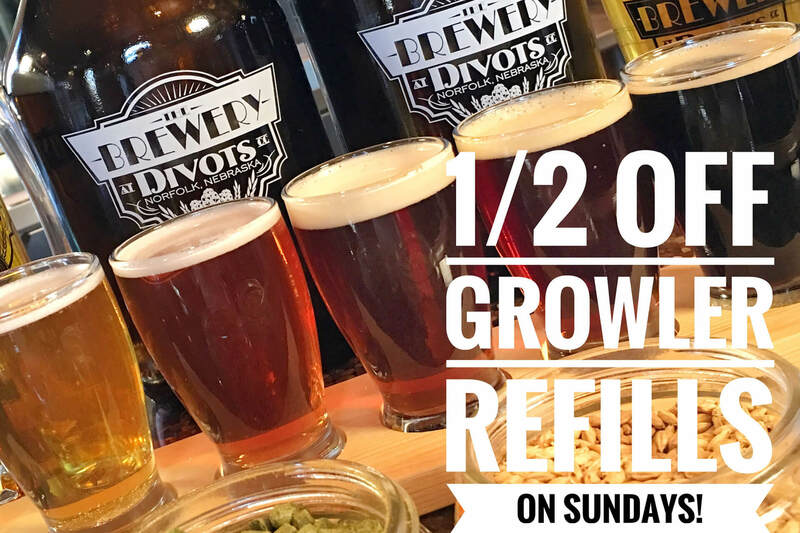 The Divots Brewery is located in the SandBar and Grill restaurant and connected to the full-service Divots Conference center and Norfolk Lodge & Suites. 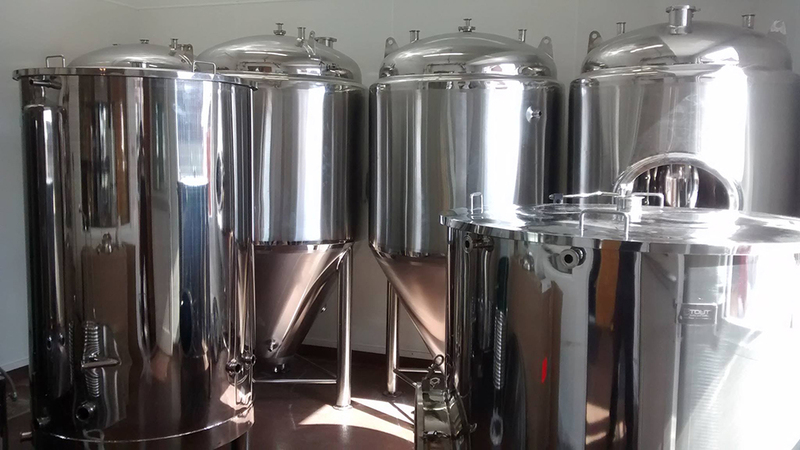 The Divots Brewery opened in the Fall of 2014 and is Norfolk’s first microbrewery offering its own signature beers handcrafted in small batches using only the finest ingredients including American grown barley and hops. The facility expanded to a seven barrel system in 2016. The expansion included an enhanced patio area with two outdoor wood burning fire pits and large tent with a propane fire pit. Six signature beers are available year round along with four seasonal brews and the area’s largest selection of regional microbrews. 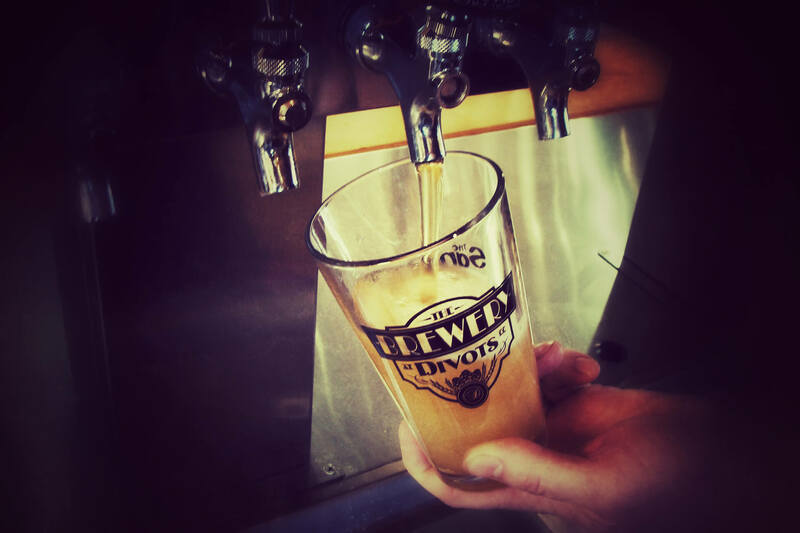 Beer is sold by the glass or can be purchased to go in a growler. 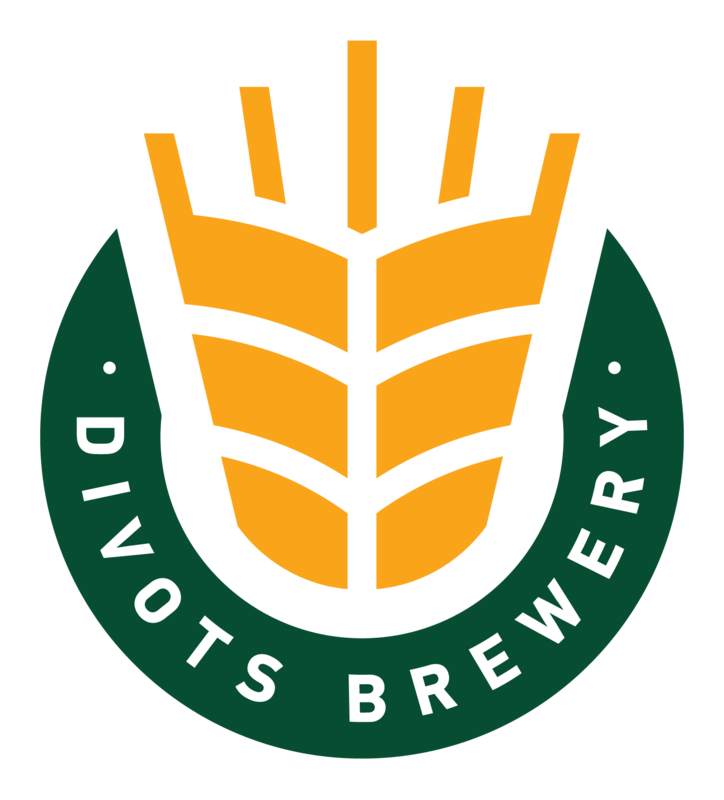 Jeremy Kirby has been hired as the new brewmaster and he will oversee the creative and technical development of the Divots Brewery. 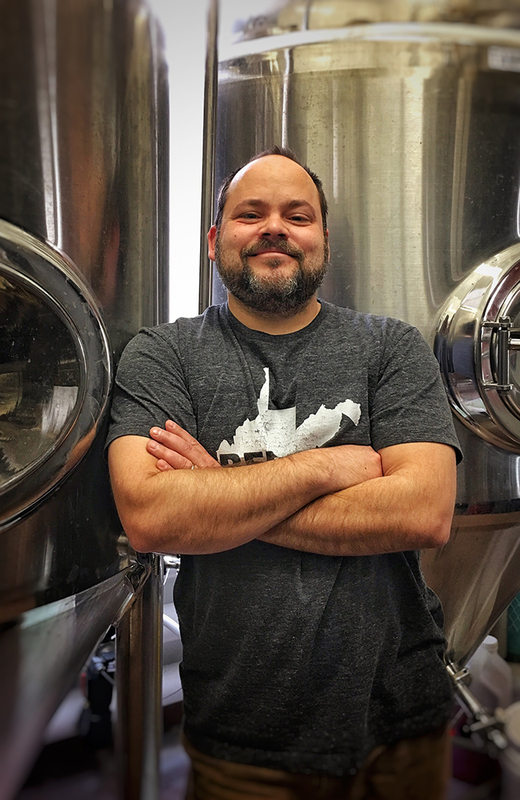 Kirby, originally from Battle Creek, worked from 2009 to 2012 at Gottberg Brew Pub in Columbus, Nebraska, before moving to Smith Mountain Lake, Virginia, to oversee the development and distribution of Sunken City Brewing Company. After successfully launching the Sunken City brand in three Mid-Atlantic states and spending four years in Virginia, Kirby was ready to move closer to home. He received a brew master diploma from the VLB in Berlin, Germany, and this experience allows him to focus on creativity and innovation.  He plans to release small-batch beers regularly as a way to gauge the preferences of area enthusiasts and satisfy the loyal following, as well as recruit new patrons to experience the flavor profiles in craft beer.